Recognising the economic position of artists in the UK as a starting point – as largely self-employed and low-waged – this research looks at entrepreneurial approaches in Australia and the USA. 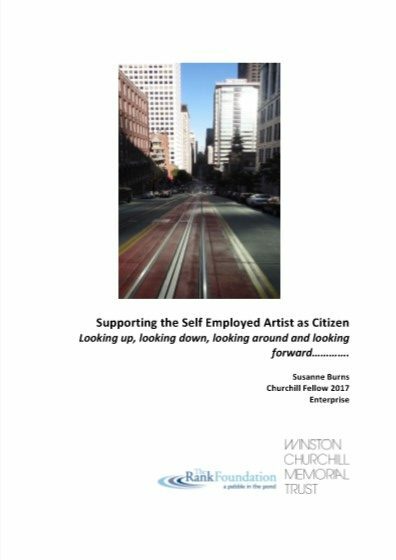 Focuses on entrepreneurial solutions that support artists working in participatory settings, and how these can be applied in a UK context. Burns concludes that artists’ financial sustainability lies in the area of social impact, where artist, institution and outcome most overlap. However there are systemic barriers that discourage the ways of working that would better support artists and sector sustainability. Makes ten recommendations in what is a relevant, timely, artist focused, useful document.